That there is hope of India winning the World Cup made the selection that much more exciting. 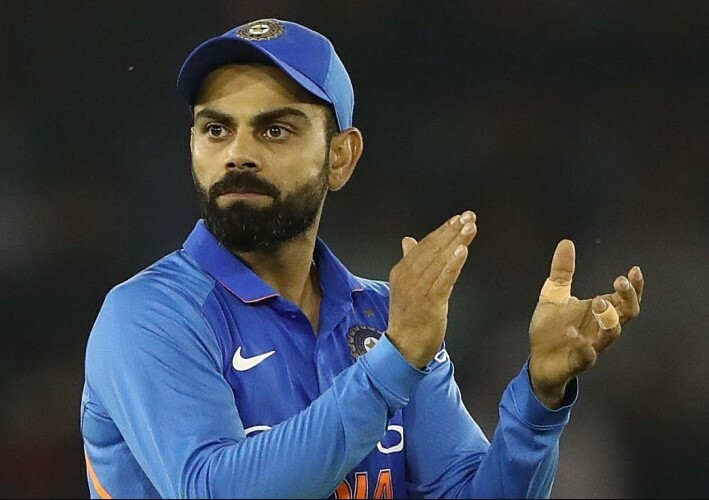 NEW DELHI: Putting an end to months of speculation, the five-member selection committee led by MSK Prasad today announced the national squad for the upcoming World Cup to be held in England, starting May 30. Dinesh Karthik has beaten Rishabh Pant in the race to become the second wicket-keeper in the Indian team. Vijay Shankar goes to the showpiece event as the number four batsman and Ravindra Jadeja has been picked as the third spinner ahead of a fourth pacer. KL Rahul joins in as the back-up opener. The much-debated number four slot, whether Pant or Karthik go as the second wicket-keeper behind MS Dhoni and finally, if the team will pick a fourth pacer or an additional third spinner considering that the wickets will be on the slower side at this time of the year in England. Karthik has eclipsed Pant to the second wicket-keeper’s spot. Even though Karthik failed to do much in the 12th edition of the cash-rich league, the team management had already said they aren’t looking at it. In the bowling department too, it was a case of backing an in-form Jadeja because not only has he done well for Chennai Super Kings, but also, wickets are expected to be on the slower side in during the showpiece event. More importantly, Jadeja brings with him solidarity at the lower end of the batting and not to forget his brilliance on the field. 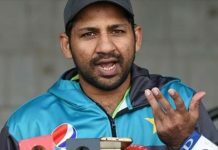 While both Prasad and captain Kohli had made it amply clear that players’ performance in the IPL would not be considered, sources in the know of developments told IANS that it was indeed difficult to ignore some of the breathtaking knocks played by the likes of Rahul.